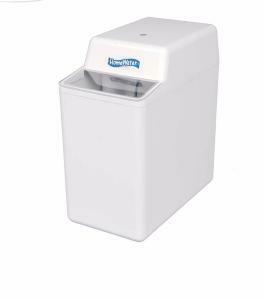 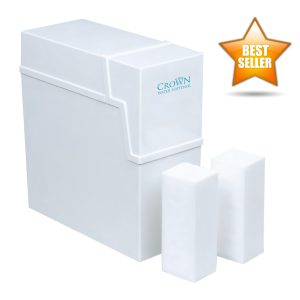 The Crown Water Softener by Harveys of Woking, Surrey is a superb quality, compact twin tank, block salt non electric water softener that gives you UNLIMITED soft water. 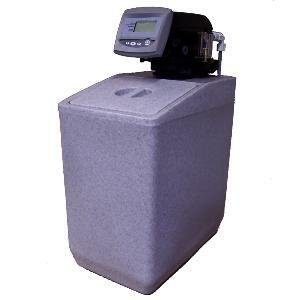 A twin tank, non-electric, meter controlled softener that gives an unlimited supply of softened water, using tablet salt. 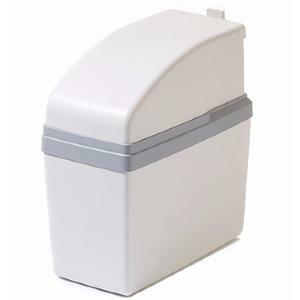 The Delta Water Softener (also known as the Softline 150) is a modern, stylish, compact non electric water softener.